What are SEO Meta Tags? How to use & Important to your Website? What are SEO Meta Tags? How to use & Why Important to your Website? Meta tags make up a portion of HTML, which describe the content of the page to your website visitors and search engines. Meta tags only appear in the website’s code and can be checked by anyone by pressing Ctrl+U, which takes a person to source code. 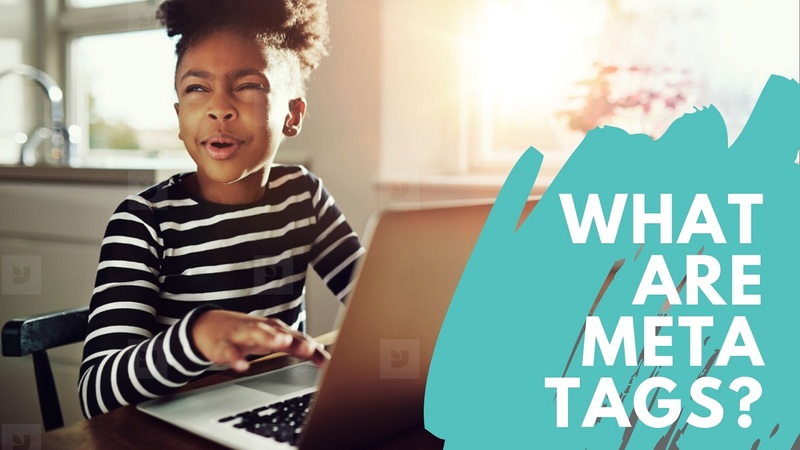 Meta tags are crucial to the search engines, as it tells the search engine what content appears on the website and is the first point of contact for all search engines. Meta tags are added into the <head> section of a web page and are the legal hidden words on your page, especially for search engines. Each platform offers different ways of adding meta tags, with some making it simpler than it already is. WordPress, for example, has various plugins through which you can add them. Some popular plugins are the Yoast SEO plugin and All in one SEO Pack. Both are extremely well-known and highly recommended for adding meta tags. Meta tags are a small part of SEO, however, still extremely important, even in 2018. In order to rank higher in Google, your main goal should be user satisfaction, high-quality content and well-built meta tags, which can let users and search engine reach out to you. Meta tags affect the way the user see your website in the search results, despite of whether they click on your website or not. If you wish to check the Meta tags for any site, you just need to right click anywhere on the page and select the “View Page Source” option. Tools, such as Screaming Frog and SEMrush can also be used to check the meta tags of a website/webpage. The Title Tag is the first HTML element, which describes your web page content to the search engine and the visitors. The title tag is supported by all browsers, like Safari, Firefox, Chrome etc. The title tag must always be added in the <head> section of the website. The optimal length of the title should be kept under 60 characters, as Google shows 55-64 characters only. You can add number to make the title effective, such as 3 Important Meta Tags to add in your Website. Begin your title tag with your targeted keyword to get the most benefit. Do not over-stuff your keywords into the title. A meta description is basically another HTML element, which provides the summary of your web page. Search engines tend to show the meta description of your website just under the title tag in the result page. 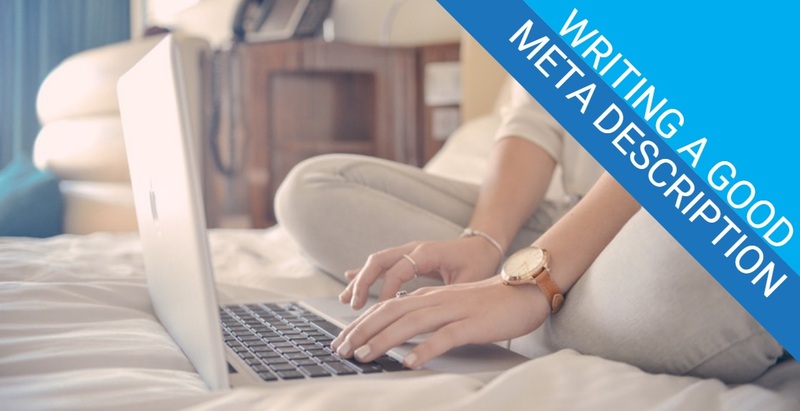 While meta descriptions are not used as a ranking parameter in Google, it has a huge effect on your website traffic as the description is showed in the results page. Google increased the length of the snippets in December 2017, however, it was again shortened shortly after increasing it. While there is no fixed length for the description, the length varies upon the authenticity of the description written. Mostly whatever is deemed useful is the appropriate length. Moreover, google does not state a maximum length for snippets, as they are generated by the system dynamically. The average length of the description is around 160 characters, reduced from the previous 300 characters. This is for desktop, while the mobile length for the snippet is 130 characters’ average. Do not focus on the number of characters of the description, as Google pulls out snippet text from your content with just a user’s query. You can add call-to-actions text in the descriptions, such as Check-out, Apply Today, Contact Us etc. Write for the users. You must always put in relevant and specific content. Mention any offers or discounts that you are currently running. Try showing empathy while writing meta descriptions. The alternative tag is crucial for images, as search engines cannot read them like text, so the site owner must add an appropriate alt text to the images so that the search engine is able to read it. Adding an alt tag is easy, and you must do it to all the images on your site, if you wish for them to contribute to your site ranking. It improves accessibility and helps people understand what is going on with the image, and what it is trying to express. Sonika Dhaliwal has a professional content writing team that works on various writing and guest blogging assignments. She has experience of working with different clients from various parts of the globe.